Josh is a Partner and practices primarily in the area of Creditor Remedies and Business Litigation. 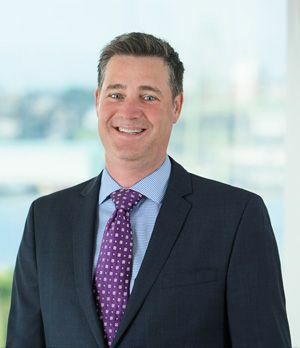 His practice includes appearances before all levels of Court in Nova Scotia, including the Supreme Court, Court of Appeal and Small Claims Court. Josh has also made appearances before the Civil Court of the City of New York, 2nd Appellate Division of New York, the United States Federal District Court in New York, the New Brunswick Court of Queen’s Bench and the Prince Edward Island Supreme Court. He currently sits on the Executive Committee of Make-A-Wish Atlantic Provinces and the Board of Directors of Halifax Dance. Josh is also Chair of the Canadian Bar Association Civil Litigation/ADR Section for Nova Scotia.